Stunning model Mark Senčar is portraited by talented photographer Kemal Dedecan. 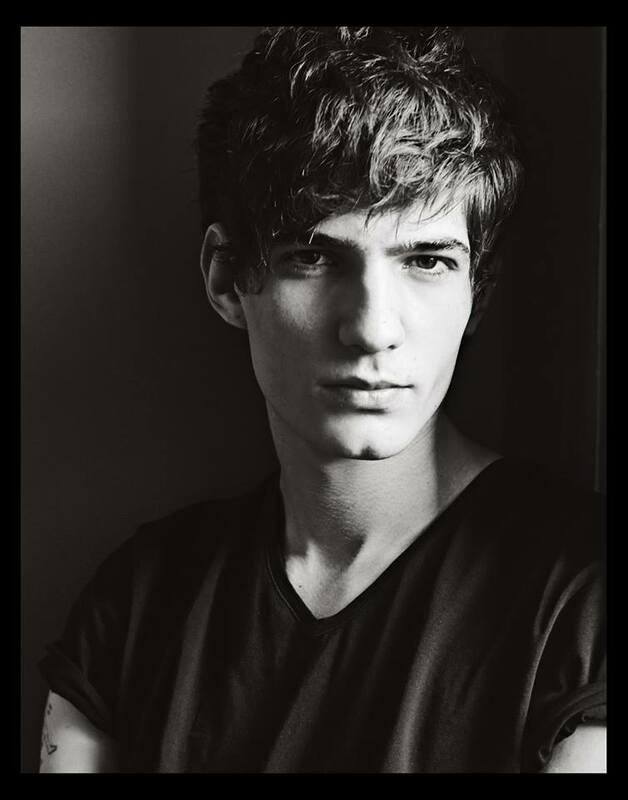 Mark is represented by Daman Management Istanbul & ZTModels. 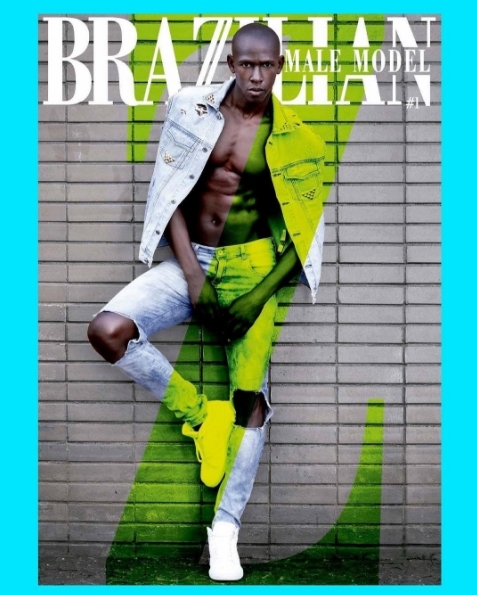 Stunning model Vinicius Mendez (40Graus Models) covers the first edition of Brazilian Male Model magazine, photographed by Matheus Muraca. / Fashion Editor: Gustavo Carvalho. Beauty: Allana Villela. Assistant: Vânia Soares. Retouche: Alcimar Barbosa. Colombian singer Maluma covers the June 2017 edition of Mexican magazine CARAS. The new Modus Vivendi's New Mondrian Line campaign was photographed by P2Photography featuring handsome model Efthimis Chatziapostolou. Fashion photographer David Tan has captured stunning models Cristobal Hasenbalg (UpFront Models) and Victor Dal Col (Ragazzo Models) for a new editorial story entitled 'Stairway to Heaven'. Handsome male model Koffie San is a new member of MGB Models in Netherlands. Good luck for a great modeling career! 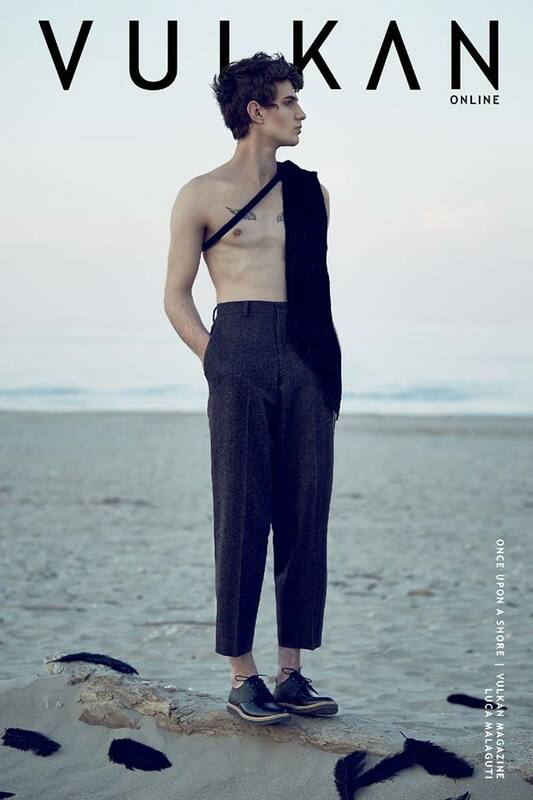 Romania model Andi Andrei (Rue des Modeles/NBM Models) is photographed by Luca Malaguti and styled by Nicola Yashal Mastrogiacomo for editorial story entitled 'Once upon a Shore' in the latest edition of Vulkan Magazine./ MUA: Giorgia Casarotti. Romanian model Andi Andrei is portraited in black & white by talented photographer G.Prado. Andi is represented by Rue des Modeles in Bucharest and NBM Models in Milan. 40Graus model Gabriel Anzolin is captured by Fashion photographer Beto Urbano for Vanity Teen. Modus Vivendi presents his new Camo Swimwear line featuring hot model Isa Viorato, photographed by Tom Cullis in Puerto Vallarta, Mexico. Indian model Aman Gandotra is photographed by Lalit Rana at his new agency BialyModels.com. 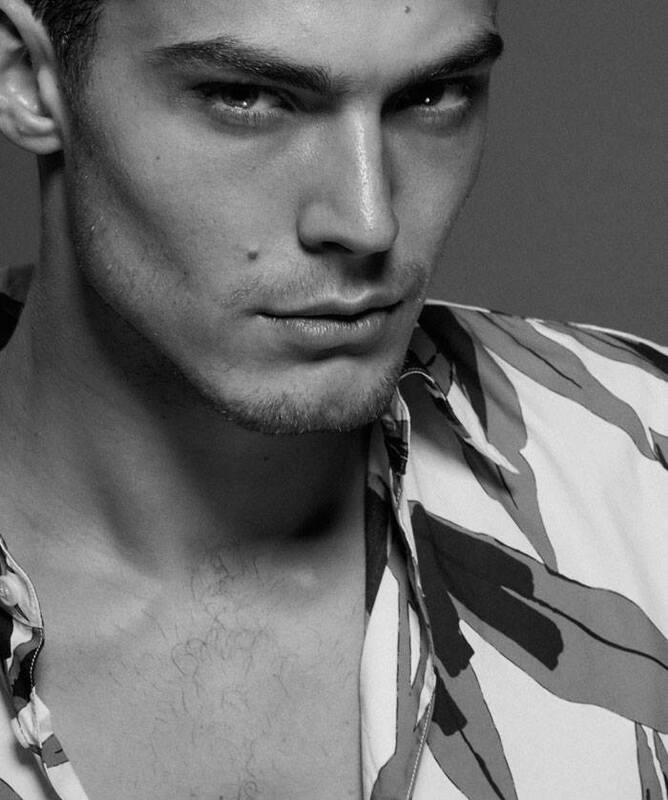 Handsome model Jacob Hankin (Soul) is captured by talented Greg Vaughan and styled by Javon Drake for H Magazine Vol.4. Lucky Blue Smith (NEXT) and Anwar Hadid (IMG Models) are joyned by Sofia Richie for the Spring/Summer 2017 Jeans campaign of Tommy Hilfiger, photographed by Bryant Eslava in Los Angeles.